The 2015 Southern California Tionól will take place over the weekend of November 6, 7 & 8, 2015. Our guests this year are our very own prodigal Joey Abarta and Tallahassee piper Michael Stribling. At the reedmaking table we're delighted to welcome our own local reed maestro Michael O'Donovan to offer moral support to one and all. The concert will be held in the beautiful Spanish Mission town of San Juan Capistrano's Library. You will be familiar with this location from our Tionól last year and also one with Robbie Hannan many moons ago. Gabriel McKeagney's home, San Juan Capistrano. Beginner Bootcamp & Private Lessons Lunch Classes Patsy Touhey Lecture with Mr. Stribling Dinner Concert Session & Party. Please BYOB! 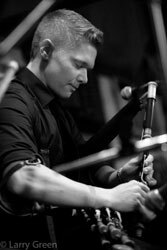 Joey Abarta has spent the last ten years touring North America, Europe, and Asia, teaching and performing music on the uilleann pipes. 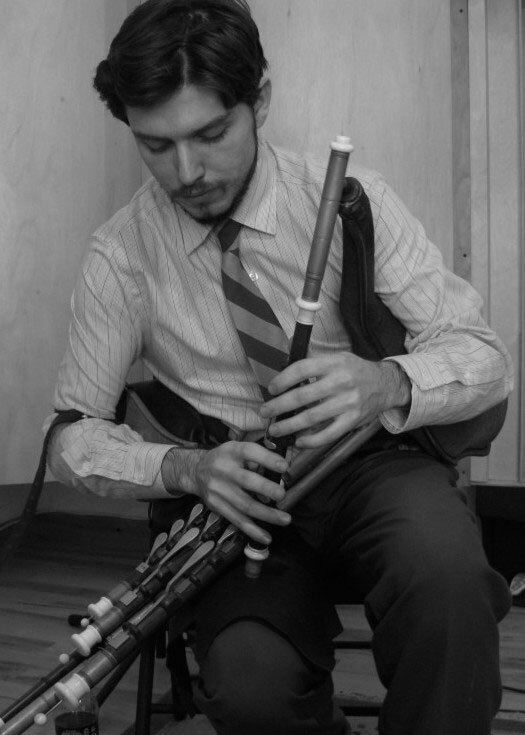 A Los Angeles native, he first received instruction on the pipes from Dubliner Pat D'Arcy, a founding member of the Southern California Uilleann Pipers Club. His musical skills have been further honed by several visits to Ireland, a year-long stint working in Japan, and continuing relationships with master pipers. In August of 2009, Joey's accomplished playing won him an All-Ireland championship, placing second worldwide at the Fleadh Cheoil na hEireann. Currently based in Boston, Joey divides his attention between performance, teaching, and recording. In addition to performing solo, he tours with Mick Moloney and the group The Green Fields of America; while at home, he organizes the meetings of the Boston Pipers Club, teaches for Comhaltas' Boston Music School, and organizes various traditional music concerts and events. Hailing from sunny Tallahassee, Florida, Michael Stribling is an award winning Uilleann Piper and Irish musician. In County Cavan, Ireland he competed and won the title of "All Ireland Champion" on the Uilleann Pipes at the Fleadh Cheoil na hEireann. Michael has been mentored by piping greats such as Jerry O'Sullivan and Mickey Dunne. His style exhibits technical punctuation with a rhythmical drive, and is heavily influenced by the music of Uilleann piping master, Patsy Touhey. 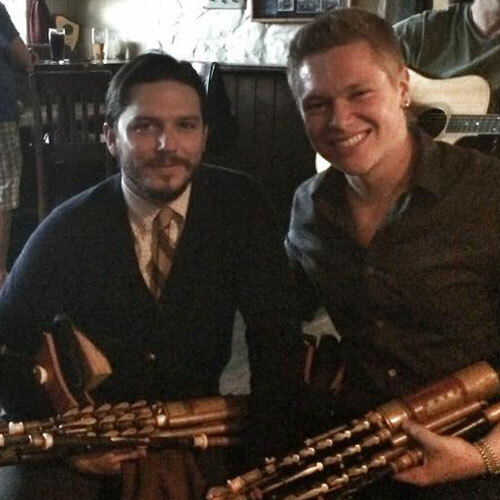 He regularly joins the Internationally touring Irish bands Fullset and Runa, where he plays the Uilleann pipes, wooden flute, and tin whistle. When he isn't playing music, Michael competes in Ironman triathlons across the United States.